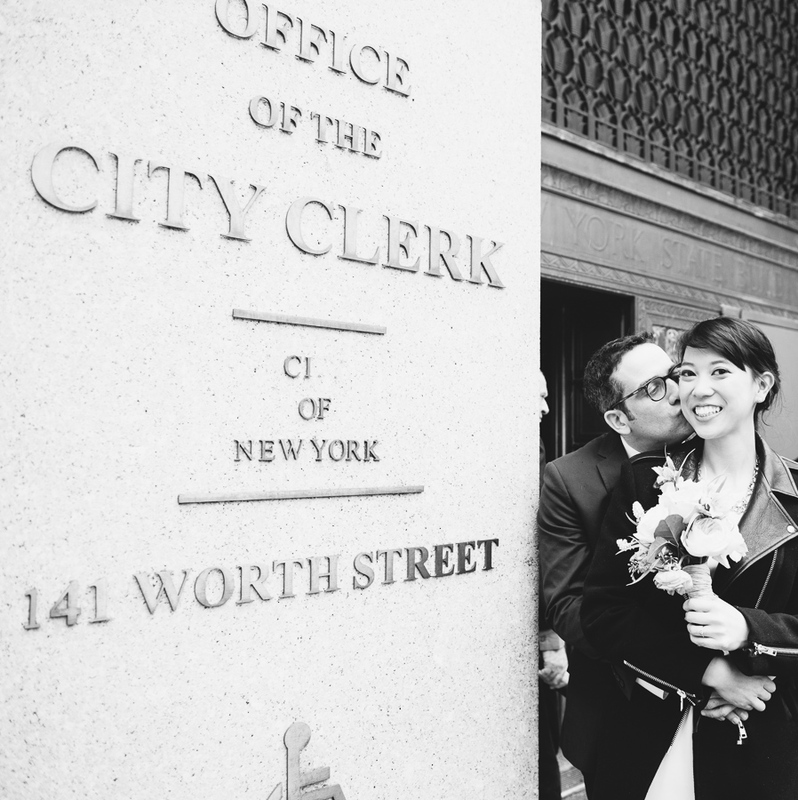 Jessica and Tal are amazing! 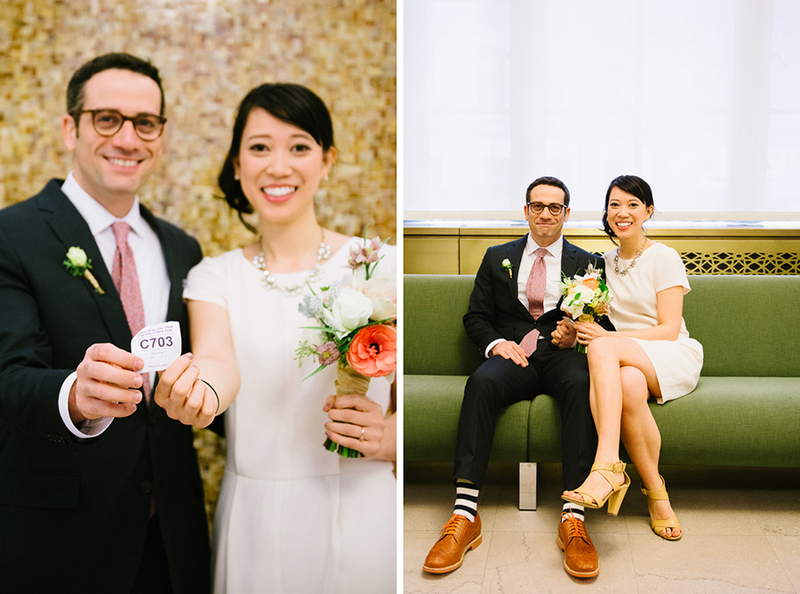 Their wedding day was a rainy one, but that didn’t stop them from being completely adorable. 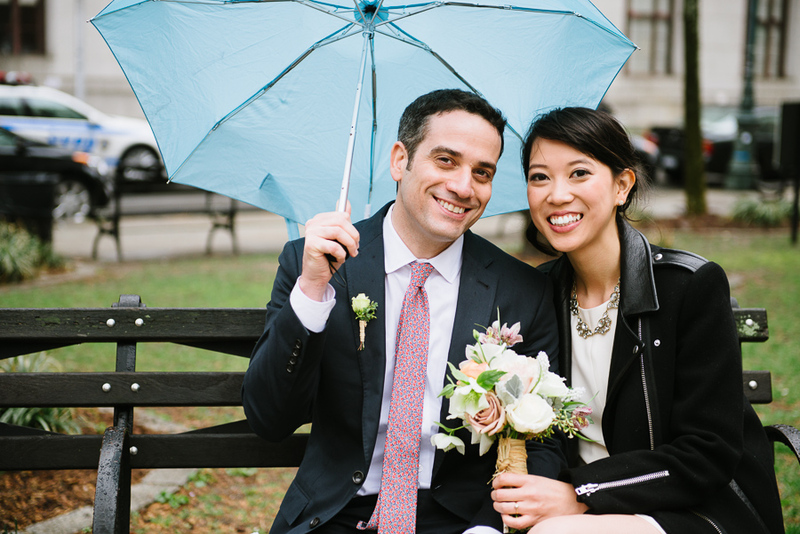 Plus, I’m a big fan of props and there’s not much cuter than a happy couple under a bright umbrella!